We are wrapping up the last minute details to be ready for SURTEX 2013 in New York. The show starts on Sunday, May 19th at the Javits Center and runs for three days. If you are there, please come visit us in BOOTH 350. Here are our planning stages in pictures. If you love our art and you want to come see us, we would love that. If you don’t really have any need to license art but you just love us, come see us. Or, just come by to see if this is really what our booth turns out looking like! We will have candy. Can’t wait to see you both!! LOVE your design process…thanks for sharing! Thanks Alyson! We can’t wait to see you too. Can’t wait to hear how it goes,and see the pictures. lots of luck to you both . Wish I could go! But you know what I was thinking??? I will graduate the first week of May next year. 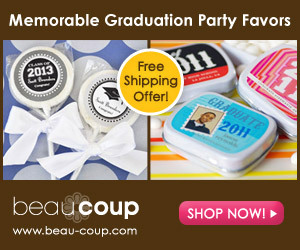 Don’t you think that a trip to NYC/Surtex would be a great graduation gift from my family?!?! I sure do!!! What better way to start my career as a graphic designer!!!!! Anyways, have fun! And we will do wine when you are back! !